Project management is a lucrative field thatâ€™s growing every dayâ€”and not just because people like telling other people what to do. Project managers are core parts of any team theyâ€™re onâ€”and you can train to become one with our Project Management Certified Professional Bundle. Get it for $35.99 at SitePoint Shop. 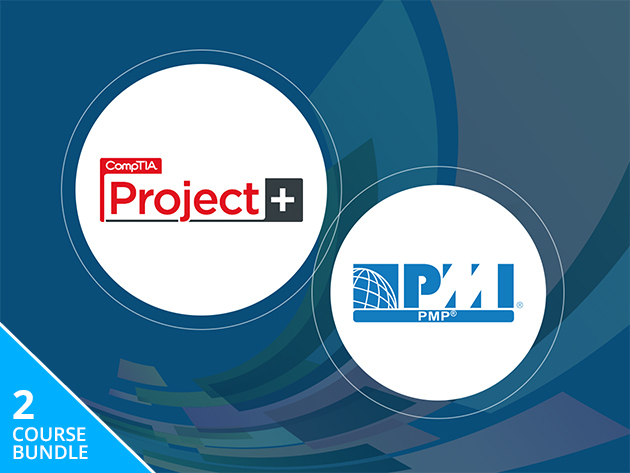 This bundle includes two courses thatâ€™ll help you get your PMP and CompTIA Project+ certifications. Along the way, youâ€™ll pick up must-know industry terminology and in-demand skills like putting together a great team, staying within budget, completing a project on time, and quality management. The bundle includes plenty of sample questions, so youâ€™ll get a feel for what youâ€™re in for come exam time. Jump into a lucrative new careerâ€¦and get your start with the Project Management Certified Professional Bundle for $35.99.